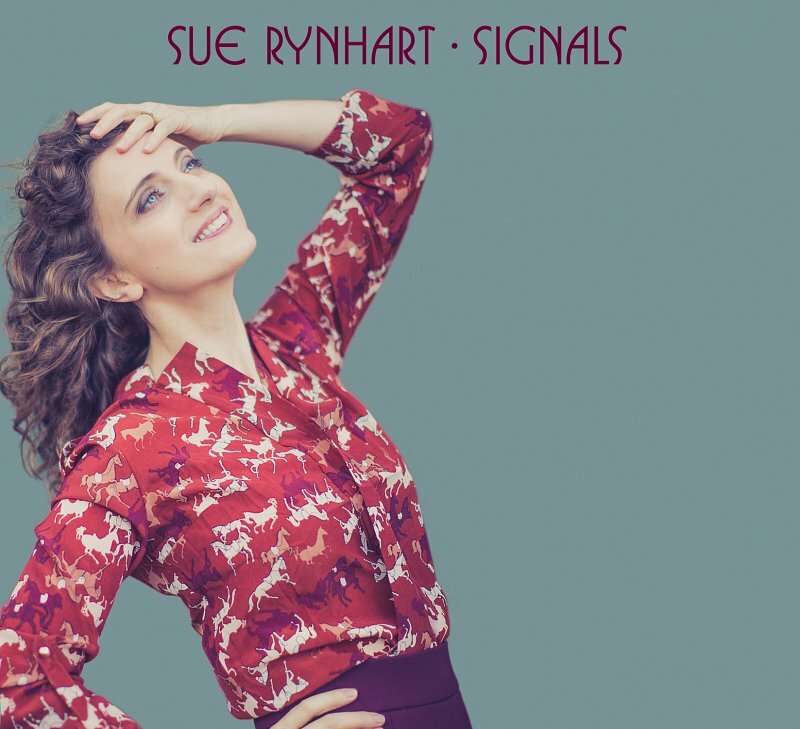 'Signals' is a collection of new songs by Sue Rynhart. Drawing on Classical and Jazz traditions, Sue places her precise, delicate voice in the starkest, most revealing of settings. 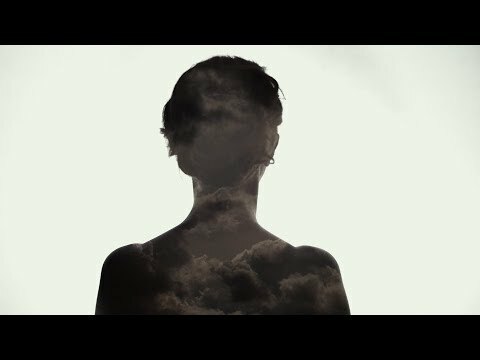 Her songs are both soulful and severe, a fine fusion of the avant-garde and the emotive. Sue Rynhart // Dan Bodwell // Tuesday 22nd December 2015 20:00 Listen @ Bello Bar – Fundraiser for the charity ‘Refugee Child’. Vocalist and composer Sue Rynhart BA (Mus) MA Mus (Hist) ARIAM. Sue's debut album 'Crossings' (Songs for Voice & Double Bass) with Dan Bodwell was nominated 'Best Jazz Album' in the Irish Times Ticket Awards 2014. and her new album 'Signals' is receiving International critical acclaim from publications and radio including; The Irish Times, American website 'All About Jazz', Folk Radio UK, Scandinavian Jazz Review 'Salt Peanuts', RTÉ and BBC. 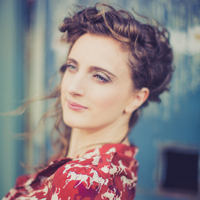 In performing with Dylan Rynhart's Fuzzy Logic Ensemble, she has sung with international Jazz artists, Rick Peckham, Tom Arthurs and Florian Ross. She has premiered works by many of the Composers from the Irish Composers Collective & the Contemporary Music Centre and and has performed on BBC Radio with the Choir of Christchurch Cathedral Dublin. She has been featured extensively on Róisín Ingle's Irish Times podcast 'Róisín meets', The Blue of the Night RTÉ Lyric fm and on Bernard Clarke's award winning radio programme 'Nova' on RTÉ Lyric fm. Sue has performed her music at many festivals such as the Manchester Jazz Festival, Electric Picnic, Guinness Cork Jazz Festival, Drogheda Arts Festival, Bray Jazz Festival, Waterford New Music Week, Liverpool Irish Festival at the Liverpool Philharmonic Music Room, Liverpool Three Festival Tall Ships Regatta, Jazzy Colors Festival Paris and in the Main auditorium in the National Concert Hall Dublin for the Perspectives Jazz festival as a support act for the late ECM Trumpeter Tomasz Stanko. Sue's new album 'Signals' was released on Friday the 28th of April 2017 presented by Note Productions. 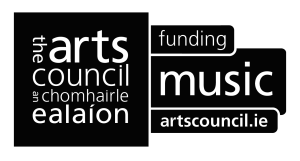 Sue recognises support from the Arts Council of Ireland, the Improvised Music Company and Culture Ireland.